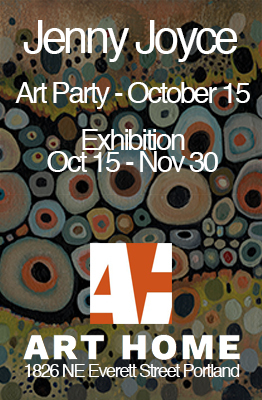 We had a great time on October 15, at the opening party of the show at Art Home. I want to thank the many guests for their sharing the fun time with us, and also thanks to the people who purchased art. I believe you will have many years of viewing pleasure, if I may be so bold as to say. Not only did we have a fun time, but a lot of you were introduced to Efrain and Bob, the owners and craftsmen of Art Home Frame Shop. I feel very lucky to be working with such fine people. 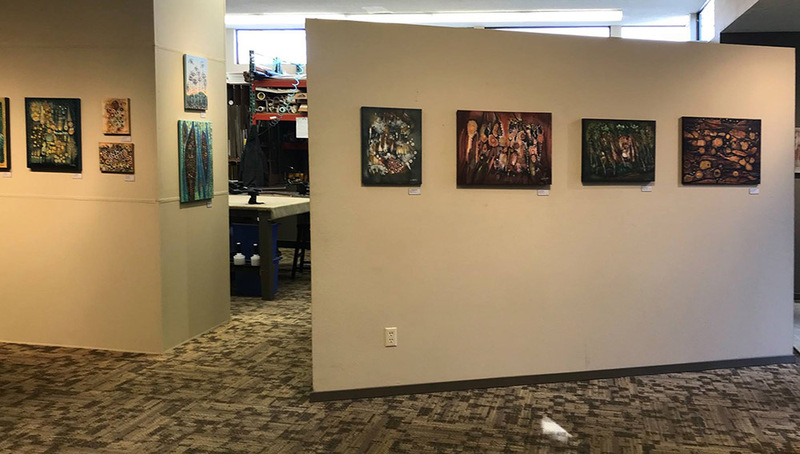 The show will be up until November 30, in case you may want to take a look. 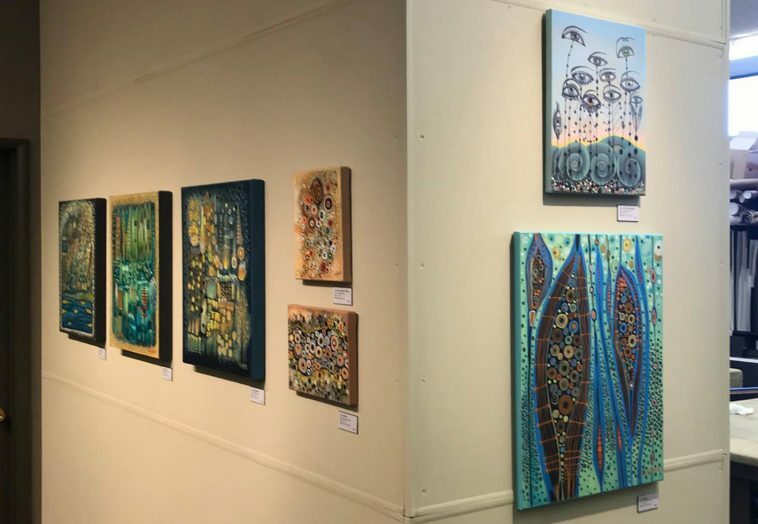 You can also view all of paintings on our Gallery page, and contact us to inquire about purchasing works that are still available for sale.